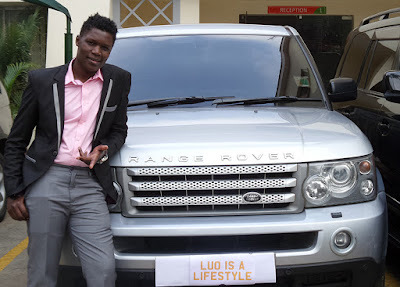 Home BIOGRAPHY PHOTOS Owago Onyiro Biography, Profile, Education, Girlfriend, Instagram, Videos, Cars & House. 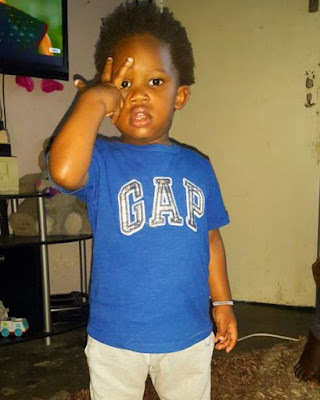 Owago Onyiro Biography, Profile, Education, Girlfriend, Instagram, Videos, Cars & House. 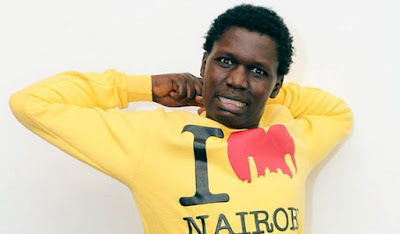 Owago Onyiro is one of the most popular comedians in the entertainment industry. 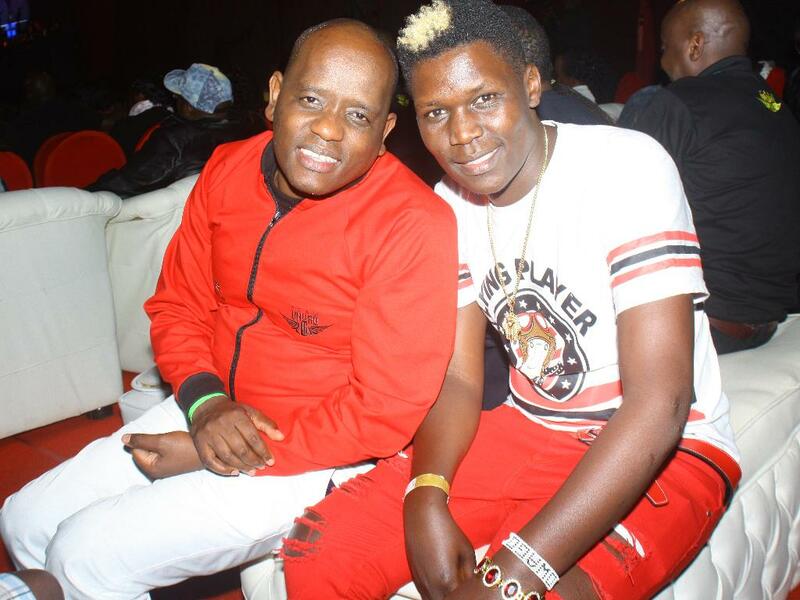 He is known for his well constructed Luo jokes and his dholuo accent. Away from the camera, he is a human being like any other. He has had his worst moments, best moments, first kiss and many more like all of us. Here are things you didn’t know about Owago. His got his first kiss playing chamama cha baba when he was a little kid. He has never taken alcohol. He got his first girlfriend when he joined high school, her name was Mercy. He is yet to buy his first car. The first car he ever drove was a BMW X5 which belonged to his friend. He first appeared on TV in episode 11 of Churchill raw. His dream job is becoming a comedian radio presenter. Worst moment is when his father punished him in front of the whole school. 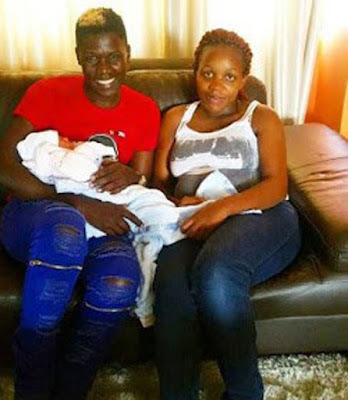 The Churchill Show comedian is married and they have two children with his wife. This is according to the ‘Ujaluo Itakuua’ comedian who took to social media to introduce his lovely family to his fans and followers.